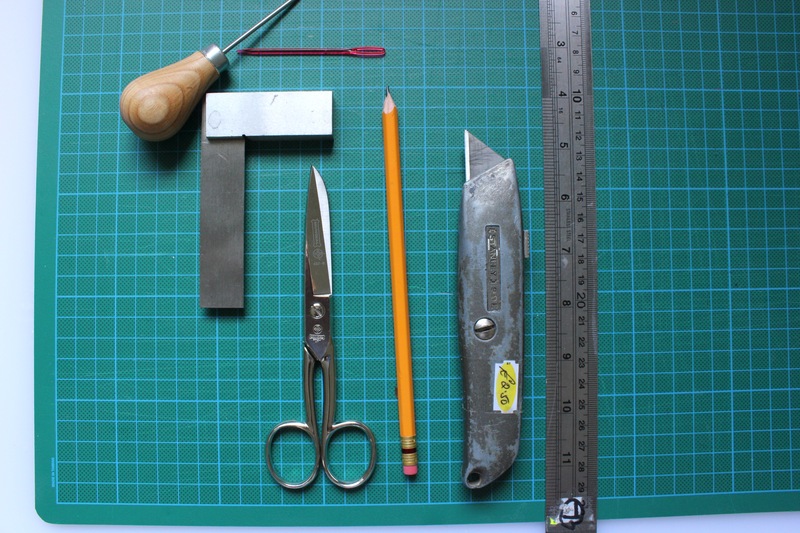 For those interested in making books, Japanese stab bindings are an ideal place to start. They are simple, don’t require many tools, and are endlessly customizable. Today we’ll be starting with the easiest of the stab bindings, a simple three-hole binding. By using a flexible material as the front and back cover, no special cover construction is required, and punching the holes can be done easily. By Jonathan Vernon in voice on November 15, 2014 .